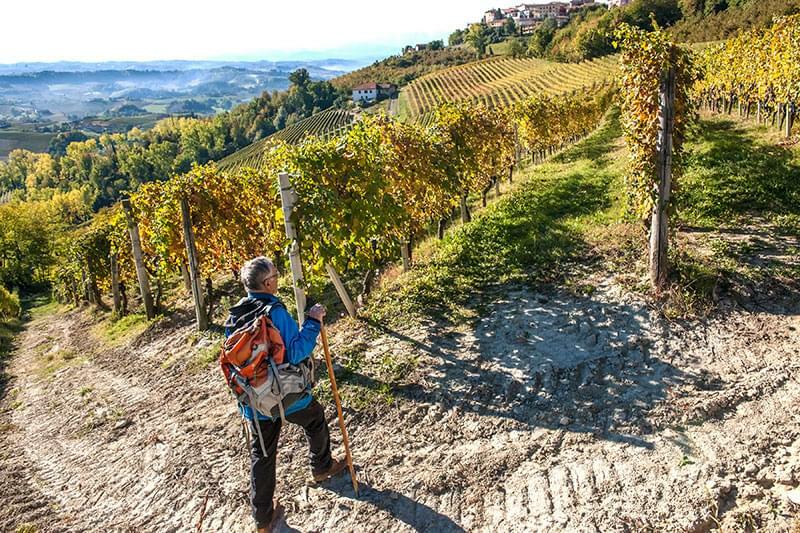 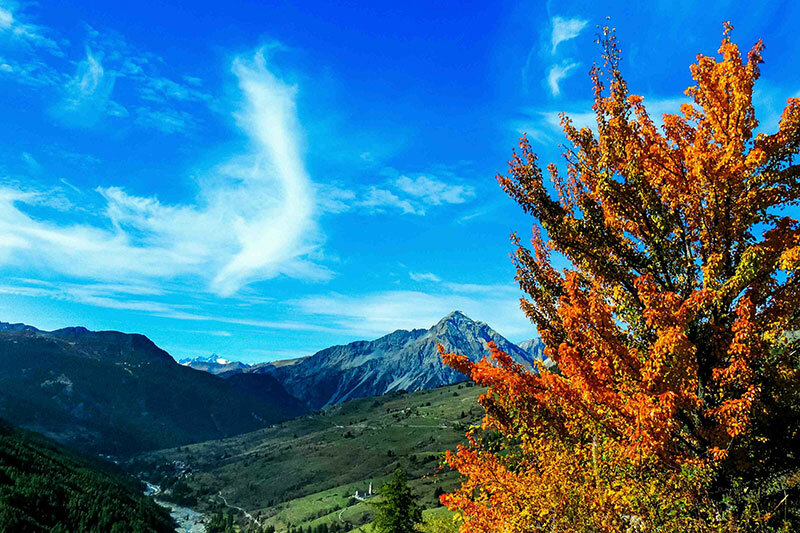 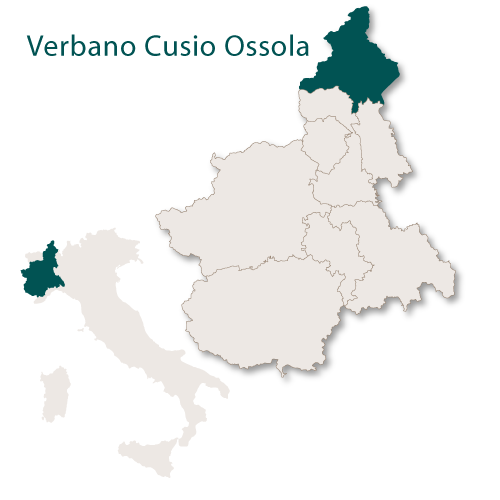 The province of Verbano-Cusio-Ossola is the most northerly in the region of Piedmont and was made up in 1992 from three provinces which once belonged to the province of Novara. 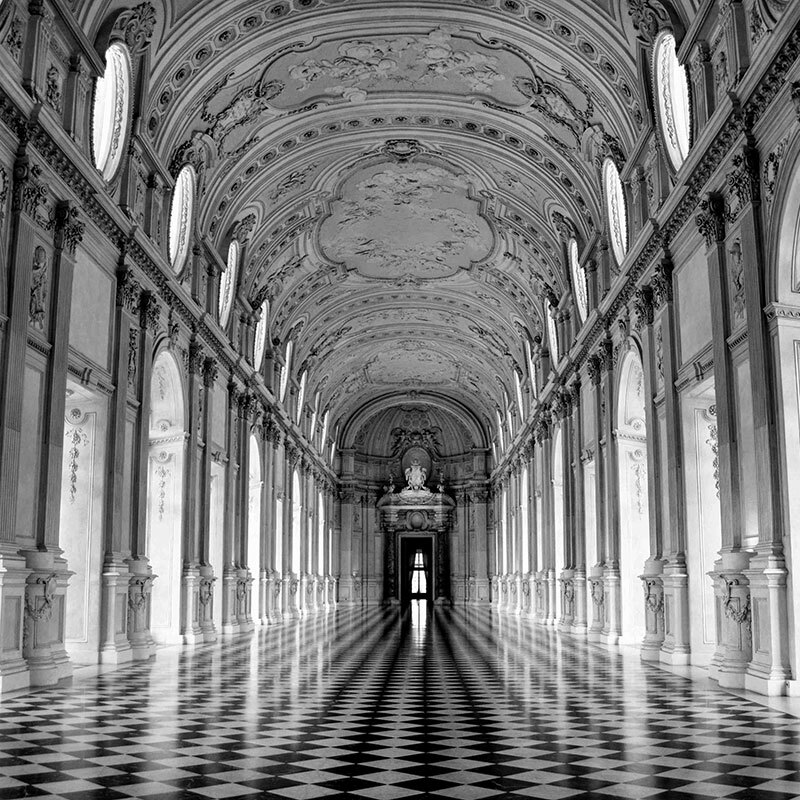 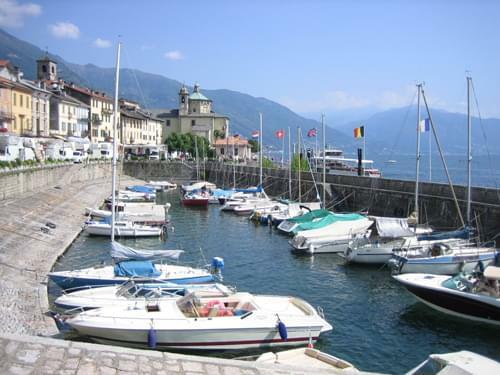 The eastern section lies along the shores of Lake Maggiore and this includes the capital city of Verbania. 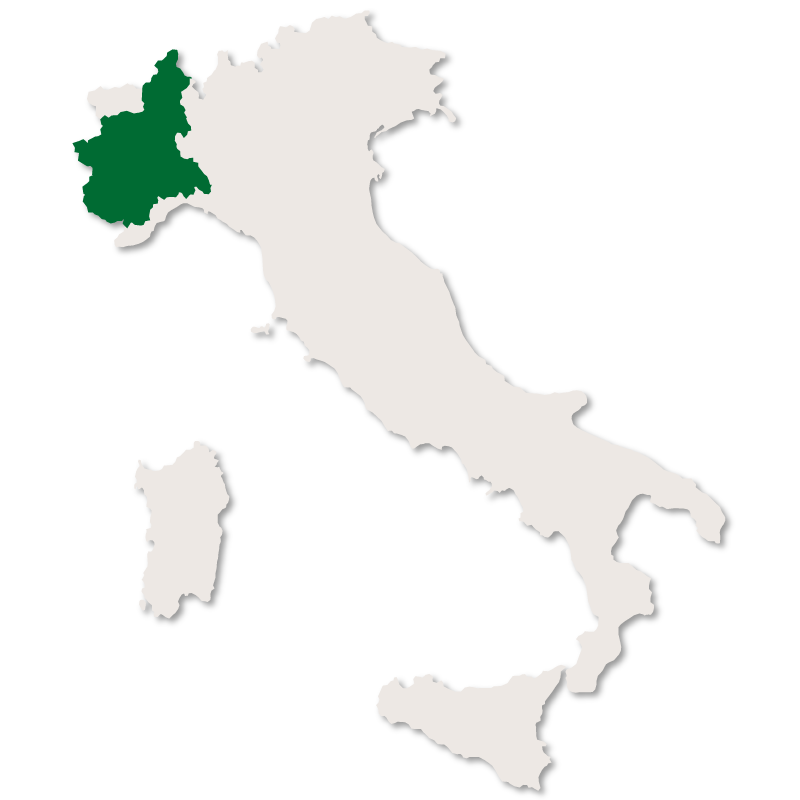 It borders Switzerland to the north and west, the region of Aosta to the west, the region of Lombardy to the east, the province of Novara to the north with the remainder of its borders touching the province of Vercelli. 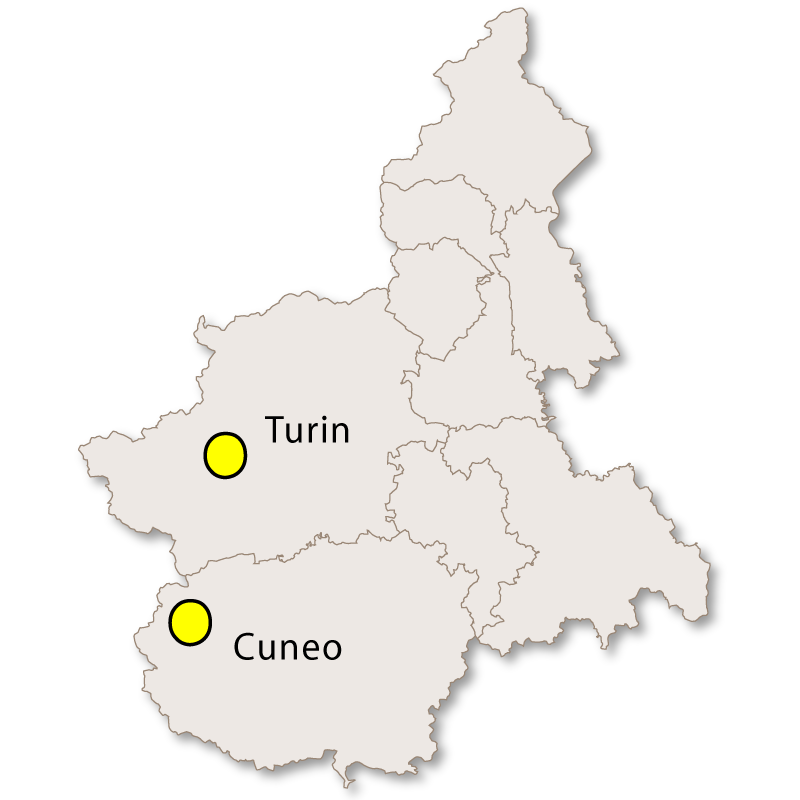 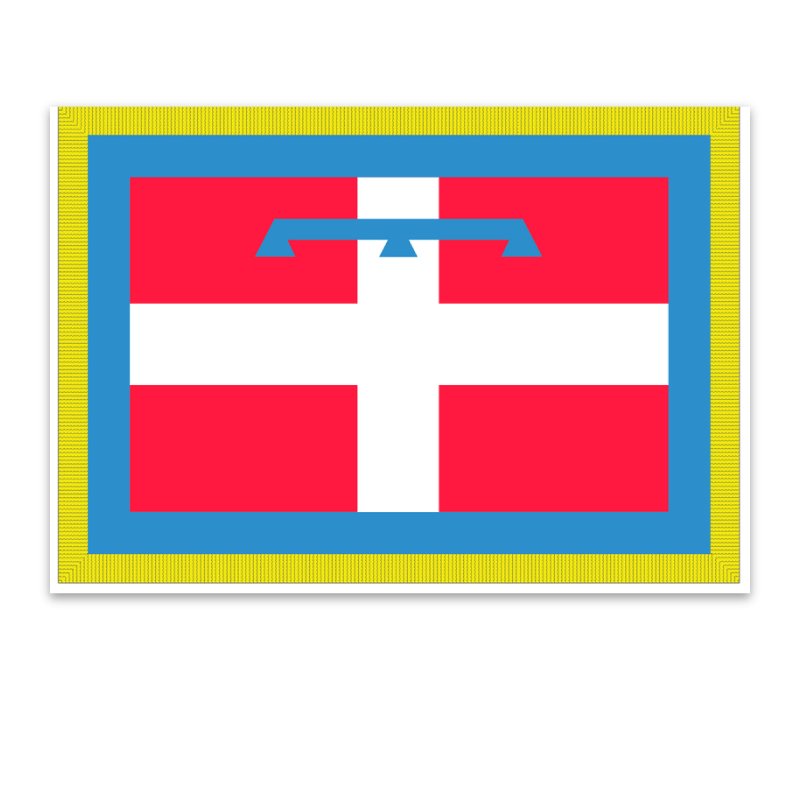 In total it covers an area of 2,255 sq.km. 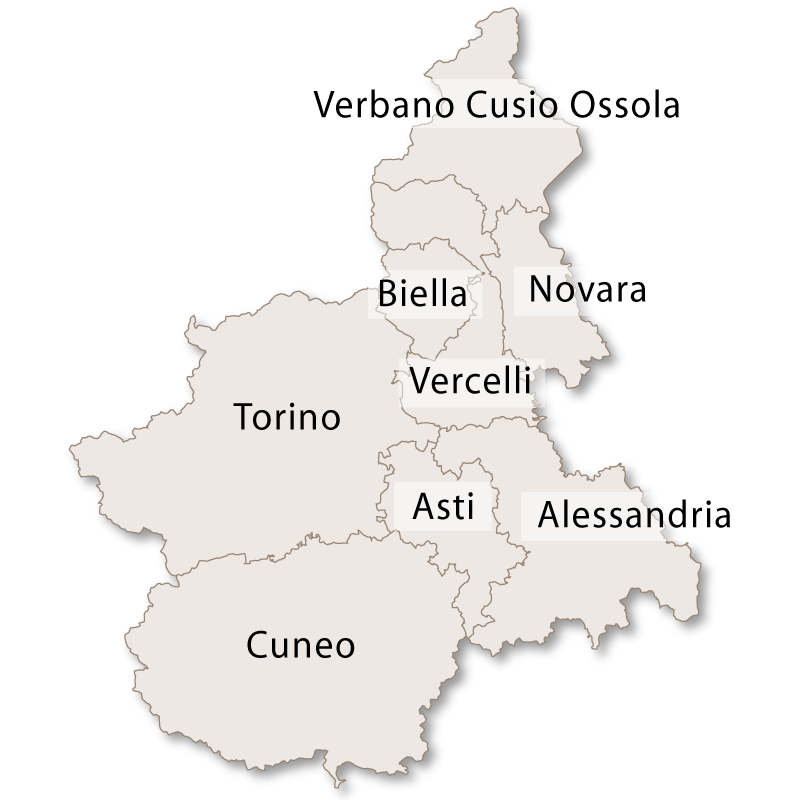 The province is almost entirely mountainous or very hilly with the only low lying area being in the Ossola valley along the banks of the River Toce. 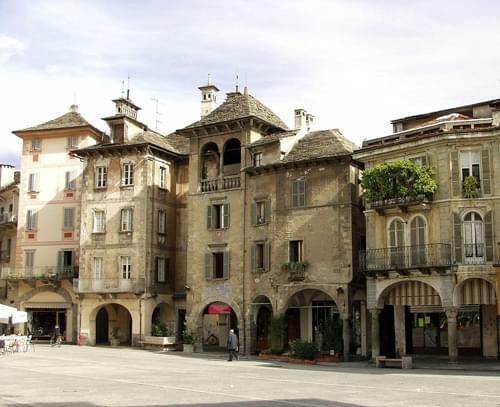 The capital city of the province is Verbania with the second city being Domodossola.